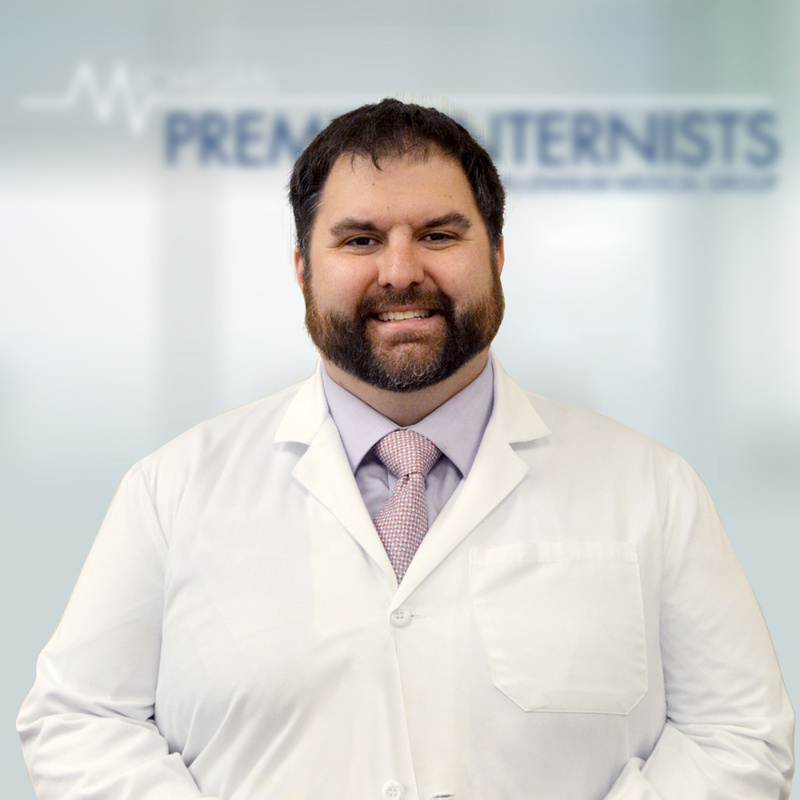 Randy Torres is a board certified nurse practitioner specializing in family practice. He joined the practice in October 2017. Randy was a registered nurse for ten years prior to graduating as a nurse practitioner specializing in neuroscience. He loves to travel and spend time with his dog in his spare time.